The end of soon-ish is near! We did it. To be precise you did it. End of the dawn. 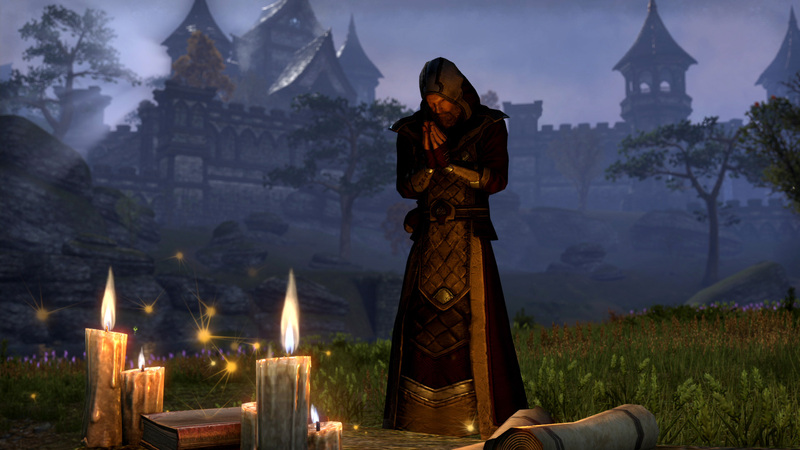 Returning from the darkness. The time has come, welcome to maintenance and server moving. At the end of february we are going to replace this blog step by step. First we move all stuff to a new server including all other domains and some projects. We need more space and did I already mentioned more space and more performance? So far we are preparing everything to move. Expect for this blog. It’s about 3 years ago that I have posted somehow reliable on a daily base. As I said this will change – yes I said this quite often and nothing so far happened – and I made quite a good progress over the last three weeks. Now we are at very soon to now. Not tomorrow! At last very soowish! That’s great don’t you think so? After we moved everything around for the project pages and my other domains we are going to replenish this blog. Finally I have some awesome studs and gurls in the portfolio who will help me and blog with to give you a good time. Craig. Melli and 2 TBA ppl. Maybe there will be another one. A dear friend who is writing short storys and working on his own book. Follow this link and read a short story. Should you be intersted in more go for his book. Sadly but it’s only in German language available. Read moreThe end of soon-ish is near! The Concept of Time – End of Time! 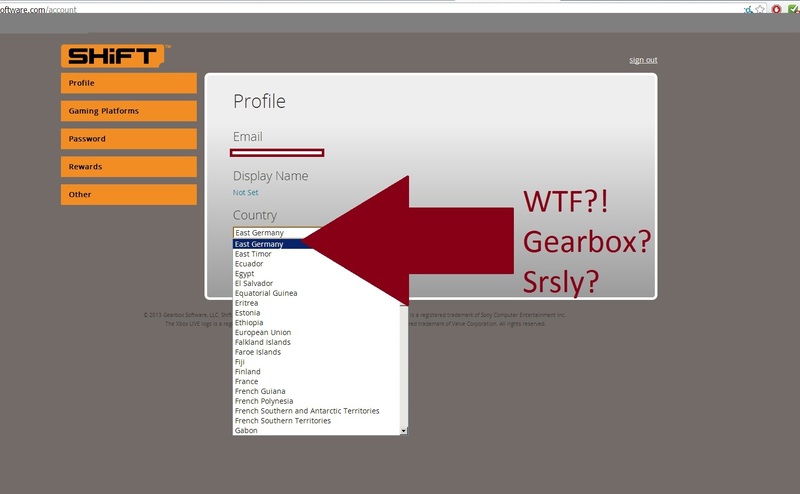 Srsly Gearbox? Do you even unite?